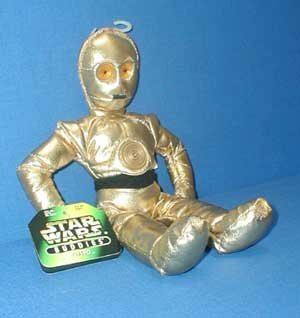 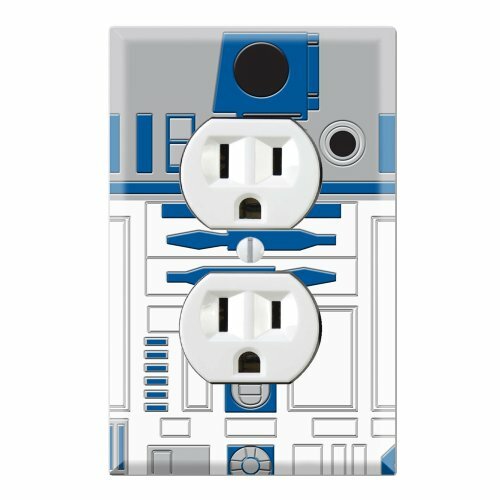 Add a touch of Star Wars to any room by upgrading the light switch plate covers and electrical outlet covers to these R2D2 droid-style covers! 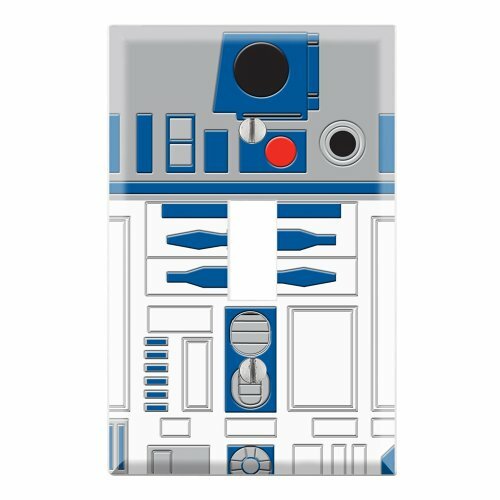 These covers arrange the blue and white geometric pattern found on R2's droid body. 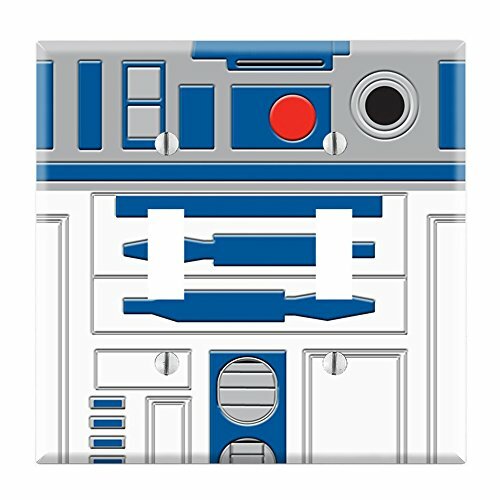 Find the right covers for your room: single-switch or dual switch light plate covers or dual outlet cover.